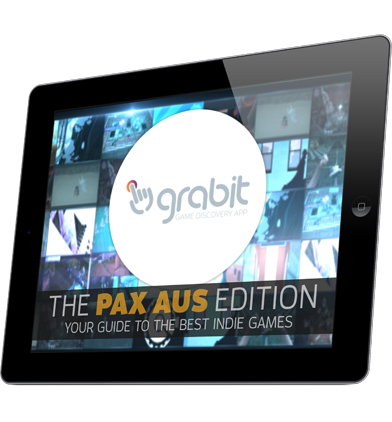 Episode 8 showcases every single indie game from the PAX AUS 2014 show, across all formats, all genres and experiences. 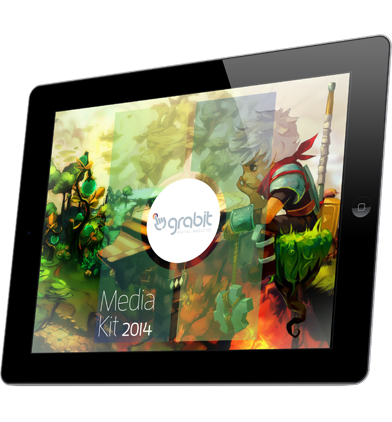 Detailed, exclusive making of interviews, opinions and assets for 66 games. Episode 7 features a world exclusive making ofs for Tiny Troopers Alliance and the FPS hit Midnight Star, explores the Grand Theft Auto series on mobile, 17 highlighted games, 5 interviews + more. 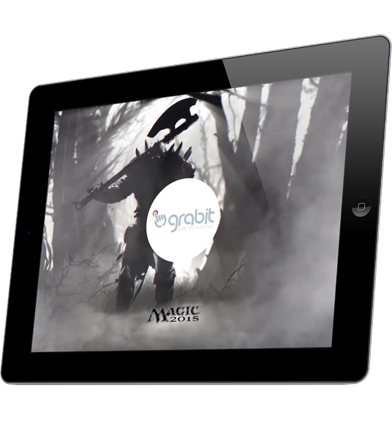 Episode 6 features a world exclusive making of for Magic 2015, examines the gamebook genre, offers tips for starting an indie game studio, and has 12 highlighted games, 9 interviews + much more. 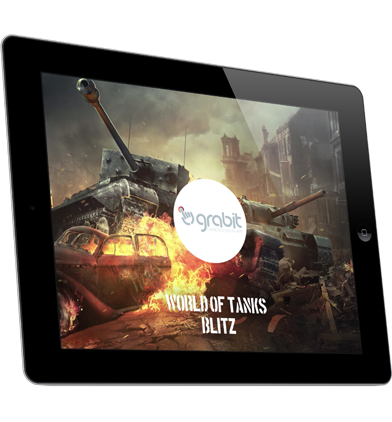 Episode 5 features a world exclusive making of for World of Tanks Blitz, a game helping scientist beat cancer, revisits Real Racing 3 one year one, has 15 highlighted games, 9 interviews + much more. 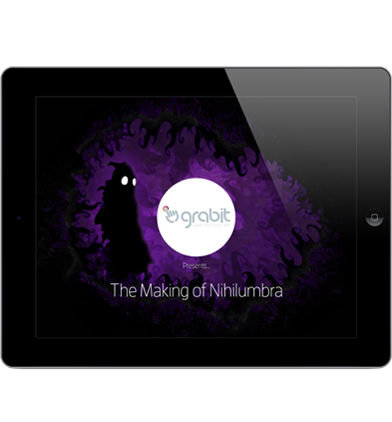 Journey with BeautiFun Games through its atmospheric and philosophical iOS classic Nihilumbra. Learn about the good, bad and ugly of developing an indie game in our most interactive episode ever. Episode 4 houses a world exclusive making of feature on Last Inua, a column from the founder of Rodeo Games, six exclusive interviews, 10 reviews, the top 10 musically-driven iPad games + more. Episode 3 is the first in our move to a weekly event. 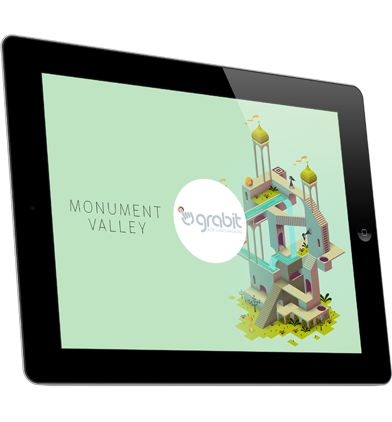 It’s still jam-packed with content, including our exclusive making of feature for Monument Valley, our top 10 auto-runners, 10 showcased indie games and more. 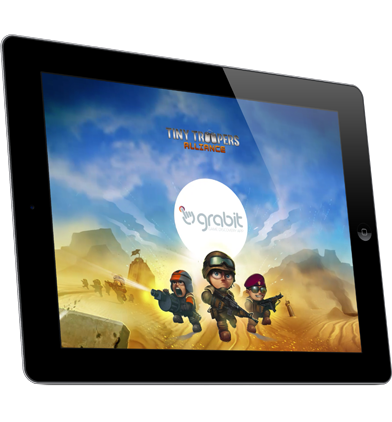 Do you want to discover the best new iPad games and learn about the amazing indie developers who make them? Do you want to join a community of likeminded gamers? 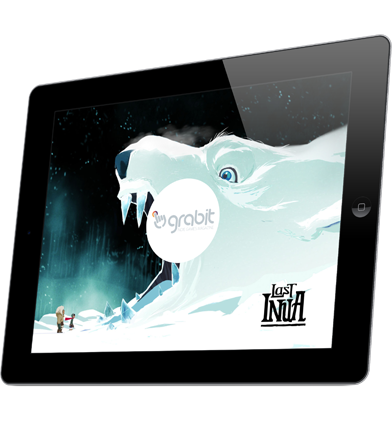 Well, welcome to Episode 2 of Grab It – The Game Discovery App. 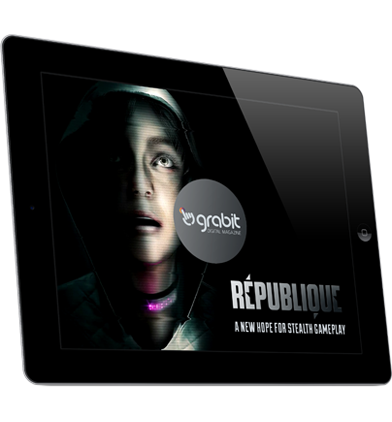 Episode 1 of Grab It - The Game Discovery App is a free sample that shows off the type of experience readers will enjoy each and every week in the fulll magazine. It includes six exclusive interviews, opinion pieces, reviews, a top 10 and more. 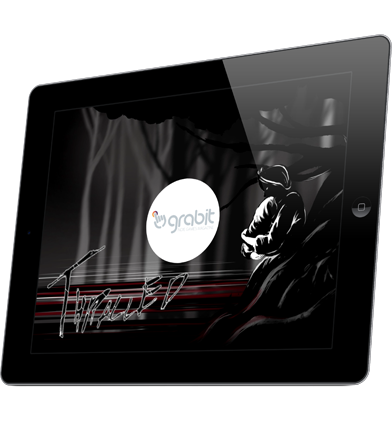 This is the Grab It – The Game Discovery App's Media Kit, an example showcase of the style, experience, motives and community we hope to form around the publication and a platform from which developers and players can get involved.